Sun sea and relaxation ... in a dream island! Peace, tranquility and wonderful beaches, in a mix of colors, typical of Greece. This, and more, is Karpathos (or Scarpanto), the Dodecanese island, halfway between the largest and most famous islands of Crete and Rhodes. 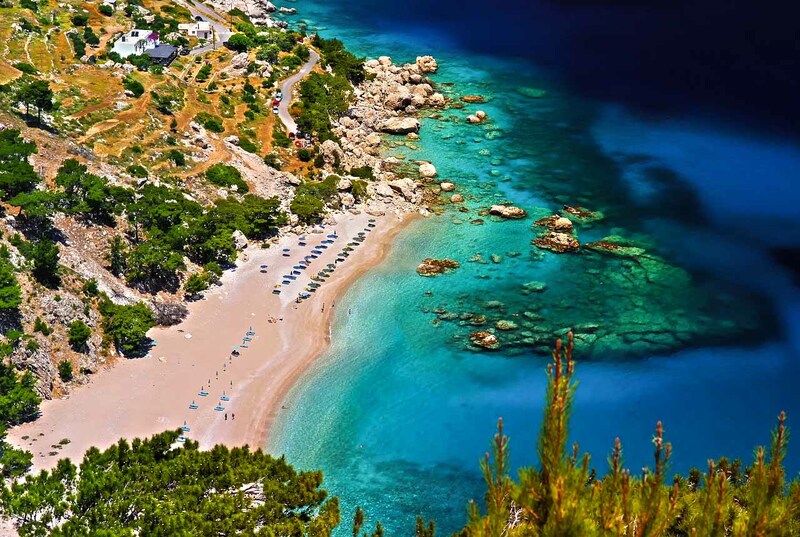 If you are looking for a place, mostly uncontaminated, in absolute relaxation, and far from the chaos of the big tourist circuits, then ... the island of Karpathos is the place for you. A mountainous island, barren, wild, with narrow, winding roads with absurd slopes, dirt paths and, above all, beaches with imaginary scenery and lots of sea. Forget the chaos of Rhodes, or the locals of Santorini and Mykonos to spend your evenings. Here, the nightlife is practically close to zero, limited to a few bars in Pigadia, the island's capital. Scarpanto must be lived slowly. Getting up in the morning, with enormous calm; enjoying a breakfast, out on the hotel's terrace overlooking the sea, and then off to the discovery of a new beach. Every day, a different one. And, if you were in the company of children, do not be afraid; almost all the beaches, even the smallest or most suggestive ones, can be reached by car. Despite, more often than not, the path may not be the best. Dive into the crystal clear waters, where rocks and trees are reflected; try the flavors that this land can give, according to traditional recipes. Fruits and vegetables on the island of Karpathos have a unique, authentic flavor. At the taverns (few) near the beaches, you can try wonderful Greek salads, with or without Feta, tzatziki, souvlaki, moussaka. You will see tiny churches in the distance from the red domes, solitary forts in remote corners. It does not matter that reaching this destination is often rather problematic. It is the price to pay when we move away from the massification; because, as a proverb states, "Who walks behind the traces of another, does not leave imprints!" 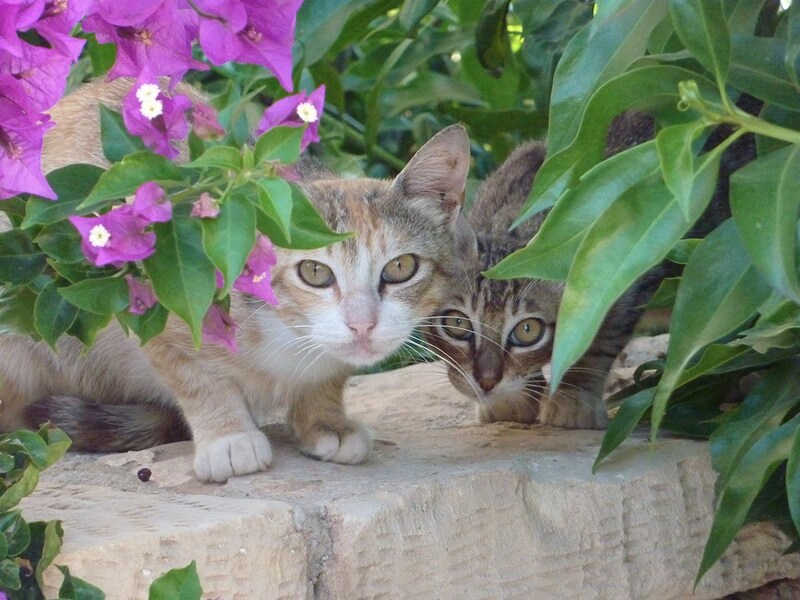 Last curiosity: the island is a favorite destination for cats; right here, you'll find so many!